Khurrum has over 12 years of experience in IT consulting and Services. He has worked across multiple roles in Sales, Business Development, OTC operations and consulting. He has operated across geographies in Japan, India and USA. 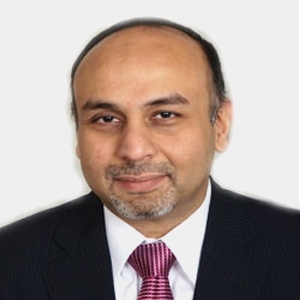 In the recent several years, he has focused on resource management and recruitment – where he has led the resourcing and recruitment efforts globally for Genpact. His track record has shown year-on-year growth in talent acquisition. He has also successfully managed 3rd party vendor relationship and has been instrumental in building a strong network of vendors. Khurrum has an MBA from FMS, Delhi and a Bachelor’s in Engineering from Bangalore University. He is currently based out of Washington DC area in USA. He is an avid soccer fan, likes reading fiction and loves traveling.